Avell FSP180-ABAN1 Adapter | Avell FSP180-ABAN1 laptop Power Adapter replacement for Avell Adapter Plug Size: 5.5x2.5mm(ref to the picture). Avell FSP180-ABAN1 replacement laptop Power Adapter for Avell G1530 Notebook 5.5*2.5mm. 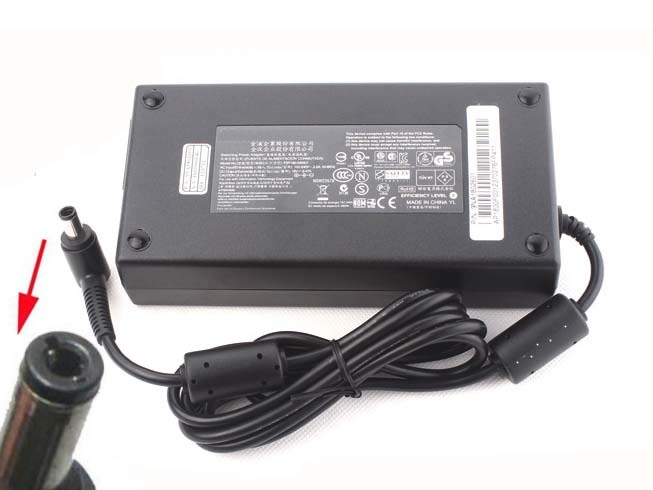 Buy cheap laptop Power Adapters, FSP180-ABAN1 laptop Power Adapter with low price and high quality!This GSB249 Avell FSP180-ABAN1 meet or exceed the original laptop Power Adapter specifications.